Our Long Beach family was most intrigued by joining the like-minded family atmosphere we felt from all we met at Mountain West Financial. We are excited to bring our experience to the team and see where we can go being partnered up with one of the top California based mortgage lenders out there. We might even try a CalHFA loan or two now that we are synced up with a company that specializes in them and knows how to get those deals done. Looking forward to a long lasting relationship at our new home! We are excited to have joined the Mountain West Financial family! With over 50 years combined experience, we were excited to join a company with the mission of bringing homeownership a reality to the families in our communities! 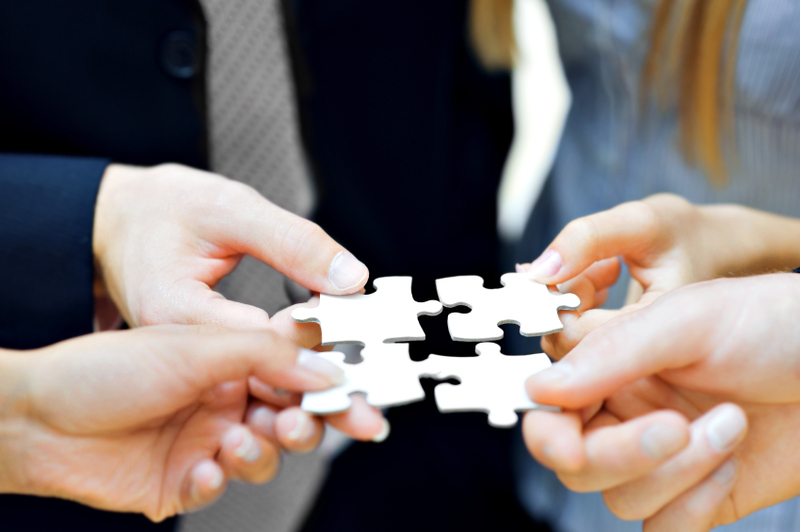 Our Branch Managers have endless tools at their fingertips to help manage and grow their team. With real-time access to your P&L, direct access to senior management, and trainings designed specifically for your staff to increase productivity and growth. Our Branch Managers are entrepreneurial, they are able to have a greater influence on not only the results of their branch, but also help strengthen the company as a whole. We offer a full range of products from FHA, VA, USDA, Fannie & Freddie. In addition we have products to fill every niche with over 120 approved affordable housing solutions, to multiple jumbo products to ensure that you can pair your clients with the loan program that truly fits all of their needs. 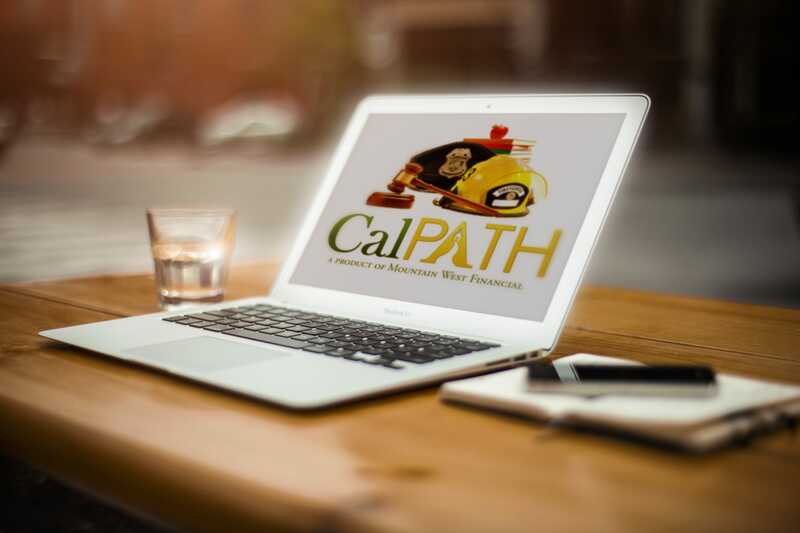 As a retail MLO, you also have access to our exclusive CalPATH & PATH programs, which are programs that benefits teachers, firefighters, law enforcement officers, city and state employees, and others with reduced lender fees and other benefits! Let us help you put your marketing plan into action! Our marketing tools are both robust and intuitive. 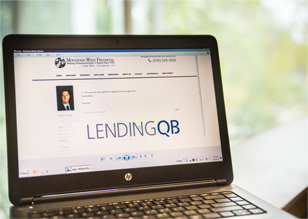 Build your personal brand with the help of our Branch & MLO websites, CRM that syncs with LQB, email campaigns, on-demand flyer marketing system, branch Facebook page management, and to top if off a full in-house marketing team to help with custom ads, flyers, promotional material, social media campaigns, public relations, and more! Between exclusive programs, differentiating resources, affiliations and high business standards, separating yourself from the competition has never been easier. Our branches are paired up with local operations centers. Currently boasting 4 Regional Operations Centers and we’re growing! 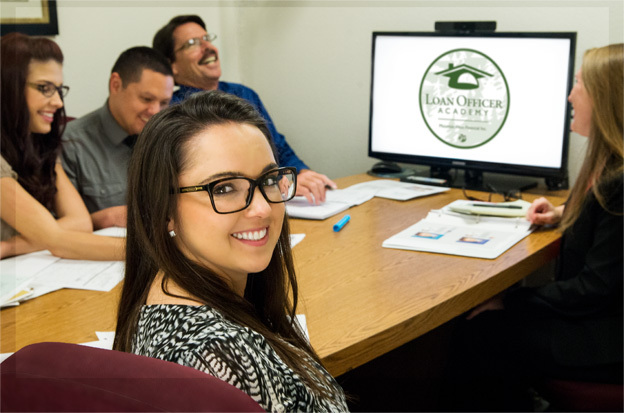 Our proprietary LO Academy is a web-based 7 week program that builds the foundations to a successful career as a MLO. Learn more here. Work from anywhere with our network available anywhere you have an internet connection. Bring your pipeline with you while you’re on the go with our mobile app. Never again will you be stuck in a bind because you don’t have information at your fingertips. Grow your team with the help of our recruiters, who will help you identify, and connect with Sales Managers, MLOs, or other candidates to fill your growing needs. Don’t settle for only vanilla. We offer an extensive product mix from over 120 approved Bond Programs, to multiple sources for Jumbo Products, and everything in between. Finding programs that fit your market has never been easier. Copyright© 2015 Mountain West Financial, Inc. All rights reserved.